By now 2015 is old news,1 but what a year it was for The Jaguar and its Allies. In just six months it amassed 5,000 views: with 780 of them occurring on one day. “The Enormous Potential of Wild Safari Live” was definitely the most popular post, earning 1,411 hits.2 That is quite good, considering that this is certainly a niche blog. But what I am most excited about is who was visiting this site. 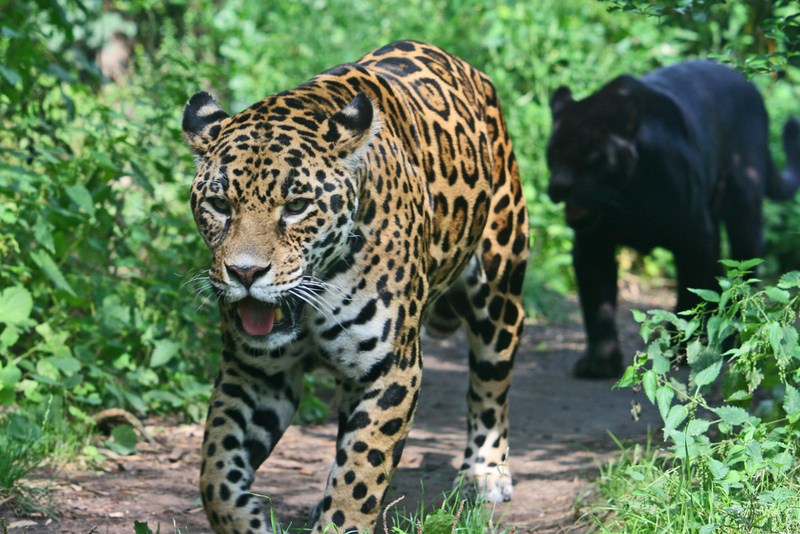 One of my posts, “Human-Jaguar Conflict may be More Complex than it Seems,” was shared on the Oxford Wildlife Conservation Research Unit’s (WildCRU) website. My guest post for WildPolitics even made it to the International Union for Conservation of Nature (IUCN) Cat Specialist Group’s Facebook page. Thank you Jonatan of Life is AMAZING! for that notification. However, this post is about the future. There may be important changes on the horizon that will affect this blog. First of all, I have an exciting new collaboration underway with someone who is researching a vastly under-studied population of leopards. Expect to hear more about that later this week. I have also finished applying to graduate programs that focus on the human dimensions of conservation. While I would be overjoyed to be accepted by any of them, the one I am most focused on is Humboldt State University’s (HSU) Environment and Community program. This program is exactly what I have been looking for. It contains coursework in politics, economics, socio-cultural factors, and ecology: everything the modern conservationist needs. It is also a social science program, so my psychology background should fit nicely. 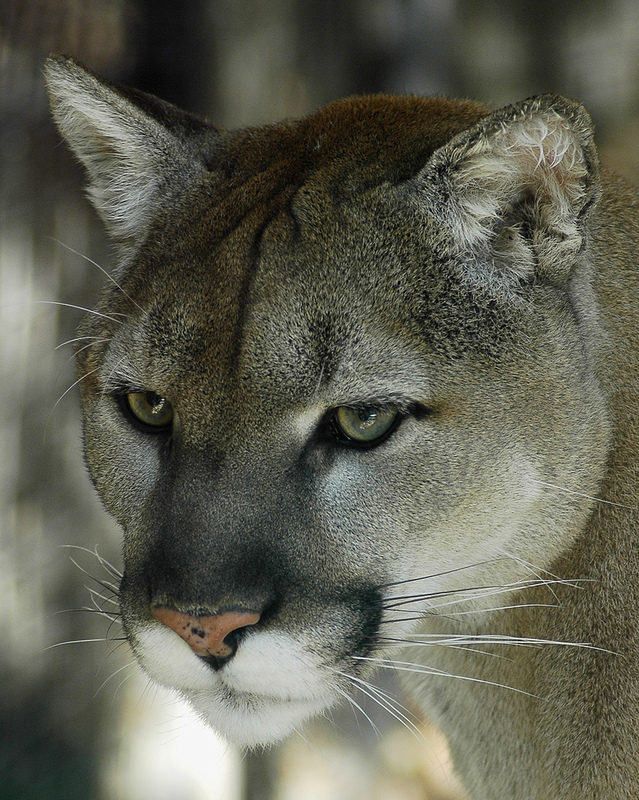 Most importantly, Humboldt State’s campus lies within mountain lion (Puma concolor) territory. The cats have even been spotted in town. This would make it an ideal place for me to learn about human-felid relationships. After all, reading about such situations is nothing compared to actually living them. Of course this also means my posting frequency could drop in the coming months. I might become quite busy with scrounging for funding and other logistics, and once I start classes my schedule will change considerably. It is for these reasons that when I do begin graduate school, I am considering recruiting a second author. Until then you can expect more news articles, research spotlights, and stunning photographs. Thank you all for making this blog so successful: I cannot thank you enough for your support. Please keep an eye on your notifications for more information about the new collaboration with an active leopard researcher. I meant to publish this post earlier, but several opportunities presented themselves that I could not pass up. To view The Jaguar’s full site report for 2015, follow the link below. Pingback: Possible Changes Ahead in 2016 | Blogger's World! Woo-hoo ! Good going Josh ! Best of luck with your applications, I hope all goes well! Hope you get into a good program and congrats on your recent accomplishments. Thank you! I’ll admit I did not expect this much success so quickly. The Puma, Jaguar, Leopard, etc…, are beautiful ..! Sí, y están muy importantes para sus ecosistemas y culturas humanas.